Please fill this form.We will respond with in 24 hours. All Fields Marked with an Asterisk (*) must be answered. 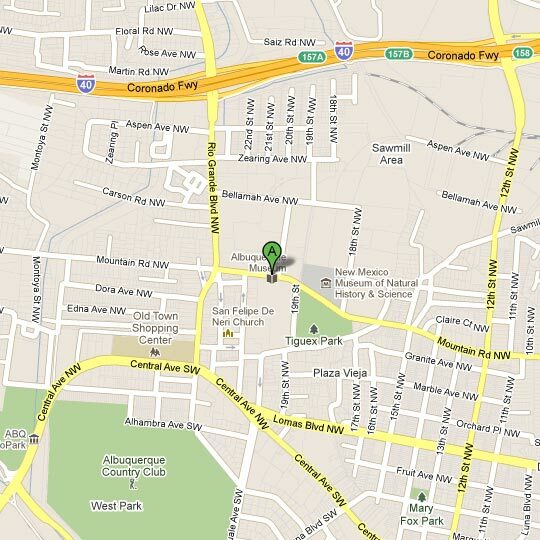 Directions: We are located in the heart of Albuquerque in the beautiful Old Town Albuquerque area, just minutes from the Second Judicial District Court House. 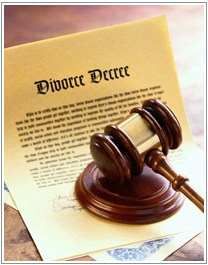 "Patrick Kelley handled my child support case, in which my ex-husband lives out of state. He answered all my questions and returned all my phone calls. AND I am receiving my daughter's due child support! Would I hire him again? I already have, as a defense attorney for another case!" © 2011 KelleyFamilyLaw.com. All Rights Reserved.